“Box pressed” or “square pressed”? 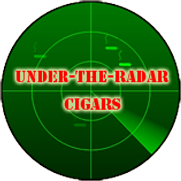 Lew Rothman has pointed out the distinction between “box pressed” and “square pressed” cigars. See his comment below. Turns out, what we commonly refer to as “box pressed”, is actually “square pressed”: the cigars start out as round cigars but are filled with about 10% less tobacco and, after rolling, are put into molds that give the cigars that square shape. 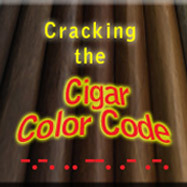 The under-filling allows the cigars to draw well after being compressed into shape. Neat! I always thought that they were just stuffed into the box. Where did this practice come from? From my understanding it came from when Cuban cigars were exported and in order to save on shipping cost, they over stuffed the cigar boxes with more cigars than usual resulting in fewer number of boxes. 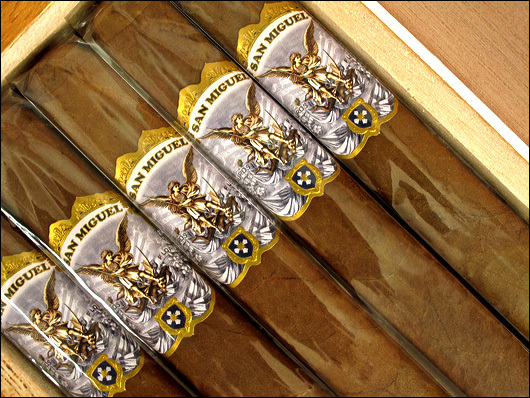 They were round to start but with each cigar pressing against one another for a long period of time, it rendered them “square” or box pressed when they hit the shelf. To correct myself, Cuban cigars are still exported but not to the U.S. So the over stuffing could still be a common practice with Cubans. However, other cigar manufacturers have adopted the box pressed shape by using square molds as apposed to over filling cigar boxes. You are confusing box pressed with square-pressed. Almost all long filler cigars made in the USA years ago were box pressed. The fifty cigars contained in the box were actually slighly larger than the box. A hundred or more boxes would be stacked on a large press allowing the weight of the boxes to gradually close the lids. As the lids got closer, the press would be tightened gradually. The result was cigars that were somewhat square in shape but not actually square – nor was there less filler. By the way, this was commonly done after the cigars had cellophane on them. Squarre pressed involves actually pressing the cigars in two different directions to achieve the rigid shape and yes there is a reduction in filler content to insure that the cigars still draw properly. Lew, thank you for this clarification. I will update my posts to reflect this new and important distinction!